DEVELOPED IN 2015, THIS ROUTE HAS NOT ACQUIRED ANY SPECIAL NAME DERIVED FROM JEWELLERY, AND IT HARDLY NEEDS ANY SUCH LAVISH DESCRIPTIONS. IT SPEAKS FOR ITSELF: IT IS DEVOTED TO A SPECIAL PHENOMENON OF THE RUSSIAN WAY OF LIFE AND HISTORICAL CULTURE, THE ESTATES OF THE NOBILITY. 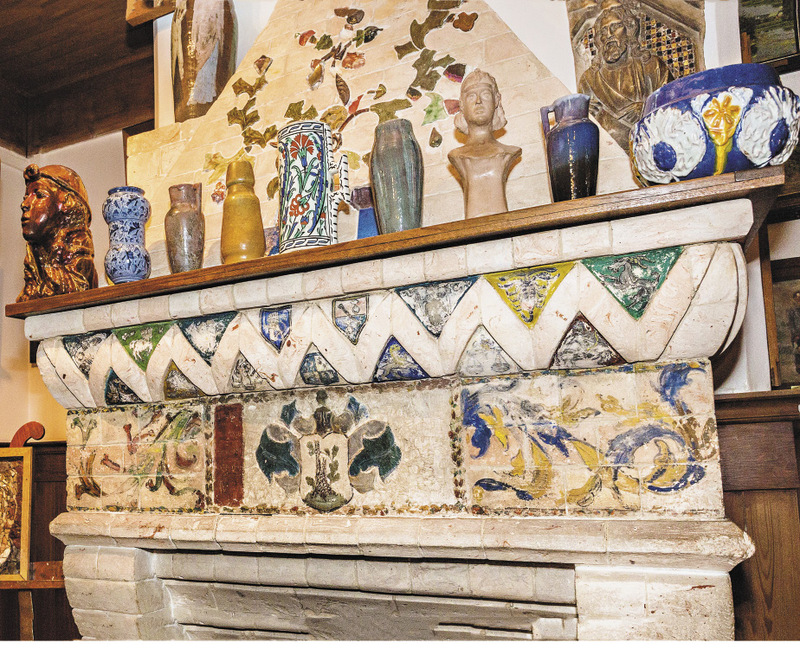 The decoration of this fireplace in Polenovo was created by the artist himself and his younger sister. The unconquered spirit of the great writer, it seems, still permeates Yasnaya Polyana. Its theme is lyrical: country manor or estate life, richly reflected in literature and painting, brings a whole range of associations. The core of the route is the Tula Region, which has the famous estate of the great Russian writer Leo Tolstoy, “Yasnaya Polyana”, which was where Tolstoy was born and spent much of his life. However, the idea of this thematic itinerary is so good that, with the help of such more popular examples, attention is also drawn to estates that are less well known and less well preserved, especially if the names of their owners have also gone down in history. The Tula Region also has Ivan Bunin’s estate at Efremov and the Bobriki estate, which once belonged to the illegitimate son of Catherine II, Count Bobrinsky. In total, the route comprises different estates in 12 regions, including the well-known Arkhangelsk near Moscow, Vyazma and Spasskoye-Lutovinovo, the home of another great writer, Ivan Turgenev. 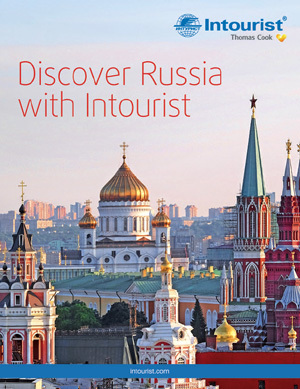 These attractions are divided by topics and areas: one such tour, for example, takes in the old manors of the Moscow Region, associated with the names of the noble aristocracy like Sheremetyev, Volkonsky and Buturlin. This palace in Bogoroditsk was built for the illegitimate son of Catherine II and Grigory Orlov. “Vanichkin’s Charades. 1895”. 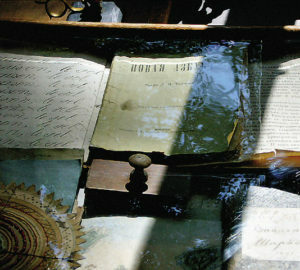 Notebooks and other exhibits from Yasnaya Polyana. 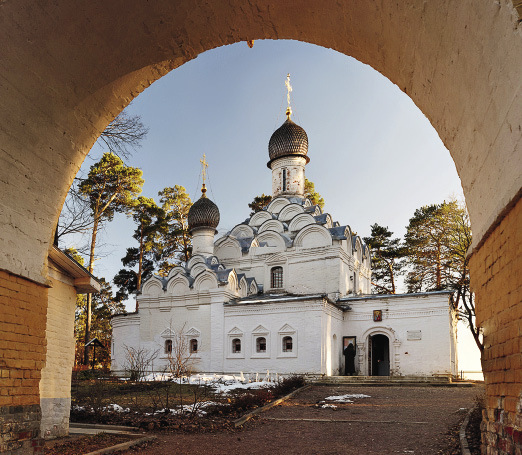 The route “From Tula to Polenovo” includes not only the estate of the famous artist Vasily Polenov, but also the estate of the scientist and writer Andrei Bolotov and that of the philosopher Alexei Khomyakov and his family. 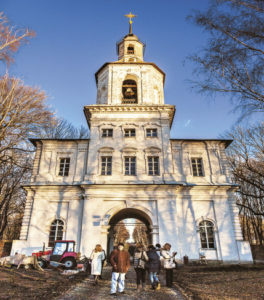 The “Prioksky manors” can be found in the southern suburbs of Moscow, where you can visit the Troitskoye estate of Yekaterina Dashkova, and the ancient patrimony of the Dolgorukov princes, Podmoklovo, with its remarkable beautiful church of the Nativity of the Virgin. 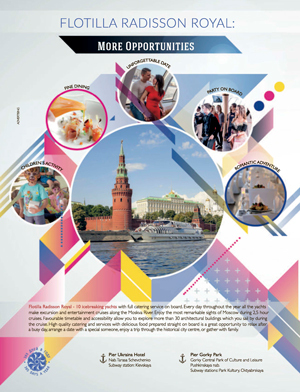 These and other such routes are aimed at independent tourists and are described on the project website: eng.visitusadba.ru. 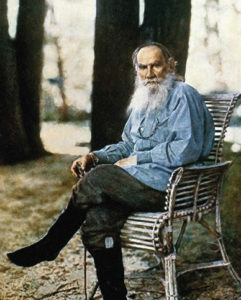 Tolstoy’s estate cultivates such patriarchal images. In total, the route comprises different estates in 12 regions, including the well-known Arkhangelsk near Moscow, Vyazma, and Spasskoye-Lutovinovo, the home of another great writer, Ivan Turgenev. The bell tower in Bogoroditsk amazes with its grandeur, but needs repair. You certainly need to be prepared for the fact that a significant number of such locations are, in reality, abandoned ruins sited in overgrown parks: only a few such estates have been restored or host museums. The most famous country estates are included in excursion programmes from a number of tour operators. The classic “manor set”, of course, includes Tula and Yasnaya Polyana, supplemented by excursions to Polenovo and Melikhovo. The Archangel Michael Church in the museum estate Archangelskoye. The central point of most of these manor routes is Tula, from where you can easily reach Yasnaya Polyana and Bogoroditsk, visit Polenovo and less famous manors around Serpukhov, and also travel to Melikhovo, located near the town of Chekhov. 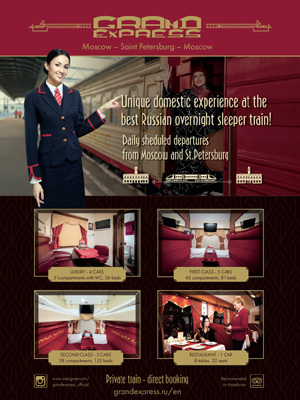 However, there are other options, such as travelling to the town of Tver, and from there to Bernovo and Domotkanovo. 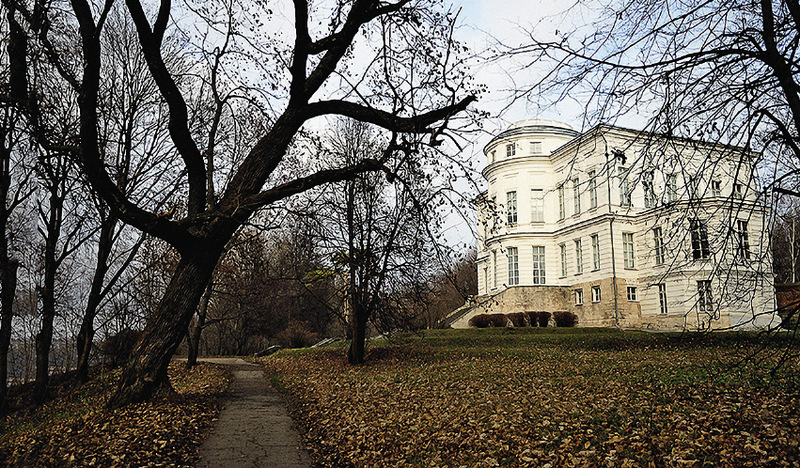 A number of estates – such as Arkhangelsk to Turgenev’s Spasskoye-Lutovinovo -can be visited on one-day trips from Moscow. Such old estates rarely boast hotel complexes, so you usually have to stay in the nearest town for the night. Yasnaya Polyana, however, has a hotel of the same name, and there is also the mini-hotel “Varvarovka Manor” in the vicinity, as well as the park hotel “Grumant” with a SPA centre. Melikhovo has a reasonably priced guest house. “Manor cuisine” may be an unusual term, but behind it lies long-lasting traditions of home-made feasts, derived from the cook books of the past owners of the manors, including their family recipes. In such a way, gastronomic heritage has been gradually rediscovered by restaurant-owners on the manor route. Yasnaya Polyana has the excellent cafe “Preshpekt”, where dishes are cooked according to the recipes of Sofia Andreevna Tolstoy. The cafe of the “Peshkov Manor” hotel complex in Chekhov has a special menu “What Chekhov Ate”, with dishes as described in the records of the writer’s cook, mother, and sisters. From the estates that once belonged to writers, tourists inevitably come away with books as souvenirs, and from the estates of artists, with albums with reproductions of their work. But there are more original options. 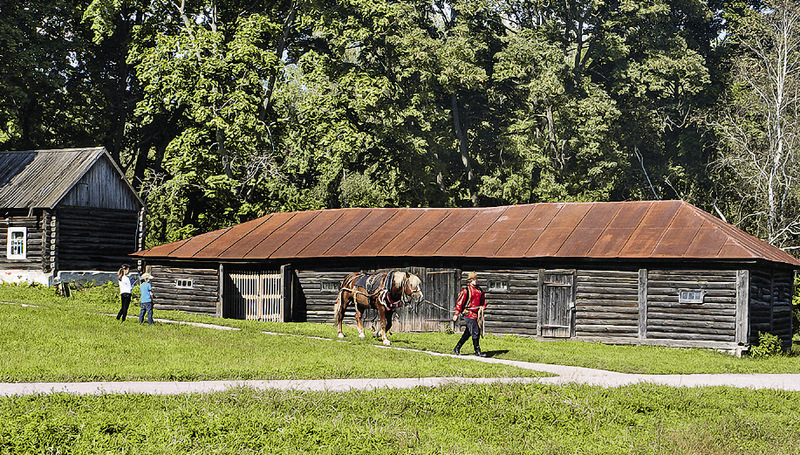 At Yasnaya Polyana, visitors are offered traditional folk crafts and handicrafts of farmers of the Tula region, such as ceramics, embroidery, quilts and souvenir dolls. Visitors to Abramtsevo can buy carved items in the Neo-Russian style, unique pieces by graduates of the local art college, which developed from the workshop created at the end of the 19th century by Yelena Polenova and Yelizaveta Mamontova (for that, you need to visit the department of the museum-estate in Khotkovo, and its Department of Artistic Crafts).